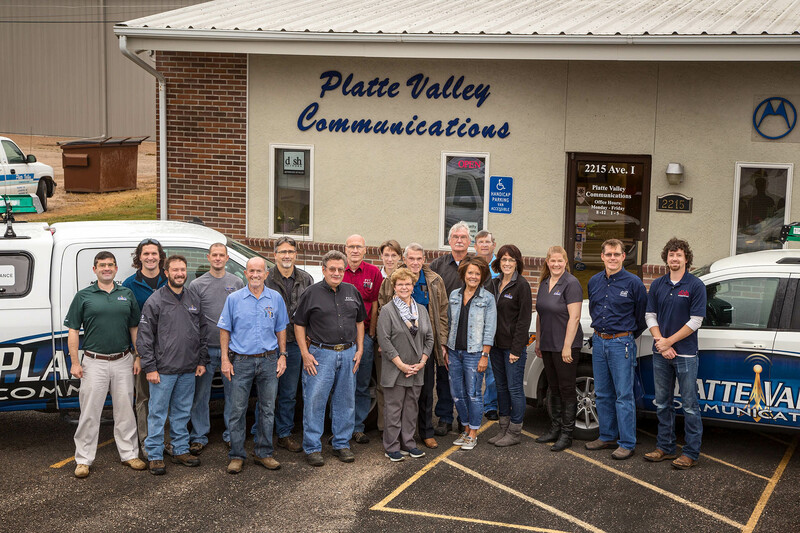 Our knowledgeable staff can help you with your radio needs and much, much more. Let us help you select the best Dish Network system and channel package for your needs. Providing professional solutions for networking, wireless networking, computer repair, and structured cabling. We can equip an emergency center, and provide public safety services and businesses with all their two-way needs. Screen broken? Phone won't charge? 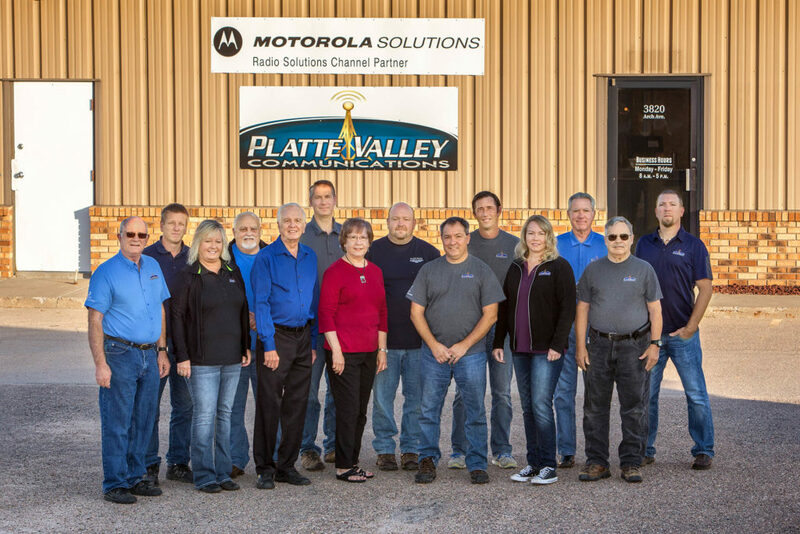 Our knowledgeable staff can help you with your cellular phone repair needs. With the newest surveillance, alarm, and access control systems, our staff can help keep your business secure. Simple or complex, we’re here to help. Our experienced staff can find your solution. Proudly affiliated with Motorola since 1971. Put our experience to use on your important projects. Please submit any questions or comments below, or call one of our 3 locations. If you have questions about your Platte Valley Communications statement, please call the Kearney store, or (800) 762-4319.